Private Tour Chiang Mai to Bangkok visit Lampang for enjoy the horse Carting around city, Srisatchanalai Historical Park, Sukhothai Historical Park, boat trip at Bung Boraped, Wat Kai Temple in Ayuttaya, Ayutthaya World Heritage Historical Park, Kanchanaburi Srai Yok and Erawan waterfall, Wat Phra Pathom Chedi, Damnoen Saduak Floating Market and finish at Bangkok. Pick up at the hotel. 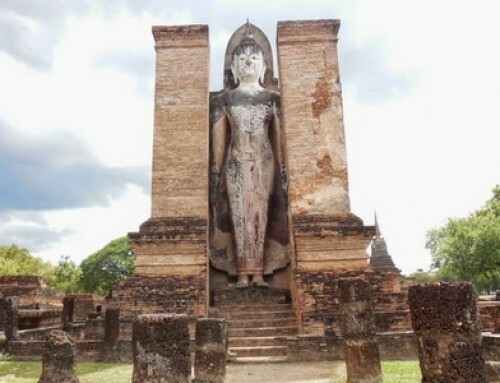 After that visit Wat Yai Chai Monkol (The Temple of Victory) The large chedi is one of the landmarks of Ayutthaya, by king Naresuan. Beautiful and nice view. 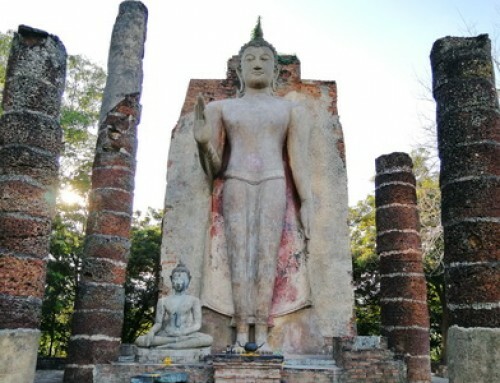 Continue to Wat Mahathat there is part of the Ayutthaya World Heritage Historical Park. 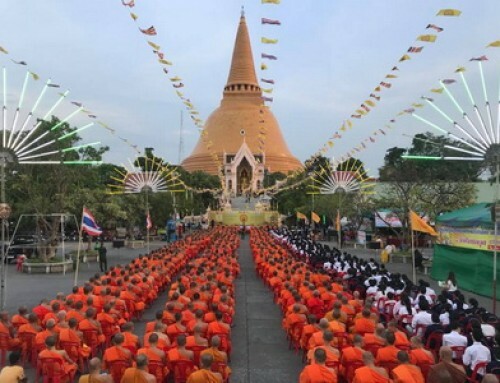 it was the religious centre and enshrined relics of the Buddha and its proximity to the Grand Palace. 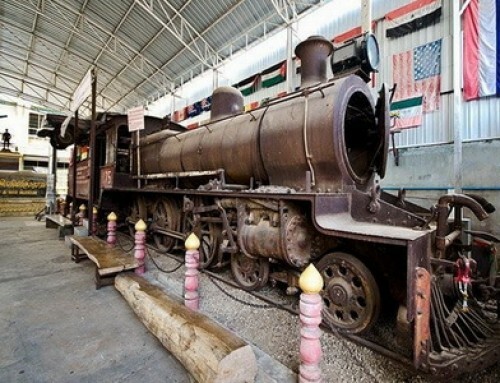 Visit also Wat Phanon Choeng is a Buddhist temple in the city of Ayutthaya, on the east bank of the Chao Phraya River at the south-eastern side of the confluence of the Chao Phraya and Pa Sak rivers After the temple, headind to Kanchanaburi, Stop at Iron Bridge, the memory of World War II. The project cost almost 15000 prisoners of war and 150000 labours mainly die to ill treatment, sickness and malnutrition. You can visit to the War Cemetery and Museum. 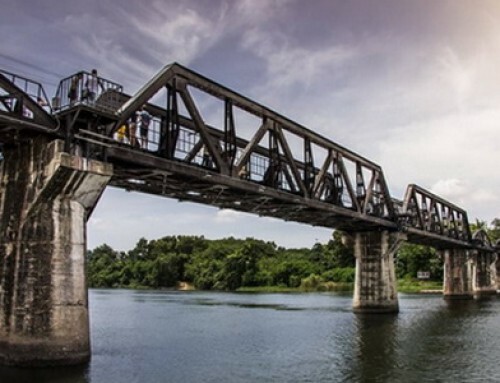 After the Museum trip you should take a walk on the iron bridge over the Kwai River which is visible from the Museum. Then Check in at the hotel in Kanchanaburi. Pick up at the hotel. 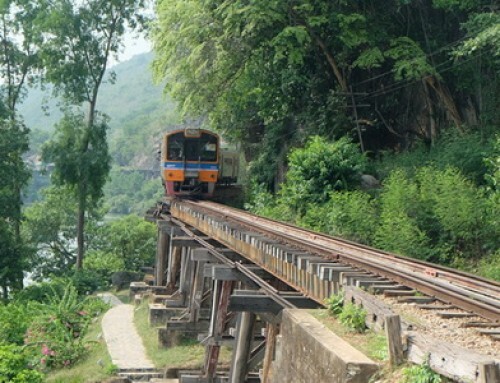 Continue to Death Rail Road by train along the river Kwai about 3 hours. One can see the wonderful Thai country side with abundant sugar cane and tapioca cultivation itself a great sight. Before at the end of train trip,the train crosses the wooden bridge which you can photographed. After that visit Pra Sae Cave there is popular place who would stop by to pray toward a Buddha image enshrined within the cave. 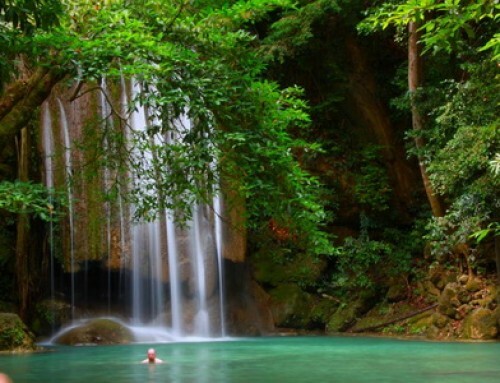 After Pra Sae Cave continue to Srai Yok Waterfall enjoy to swim in the waterfall if you prefer which is a beautiful waterfall with nature and also visit Erawan Waterfall, there have 7 level of waterfall it is so beautiful. Before heading back to the hotel. Check out at the hotel and Visit Wat Phra Pathom Chedi there is One of the common misunderstandings about this stupa is that Phra Pathommachedi is the oldest and the first stupa in Suvarnabhumi. After the temple, continue to Damnoen Saduak Floating Market. 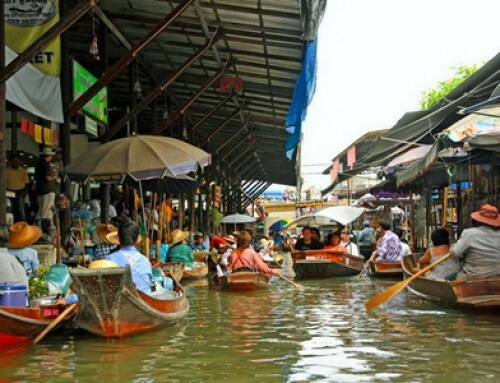 This large and popular floating market have been like this for over a 100 years. 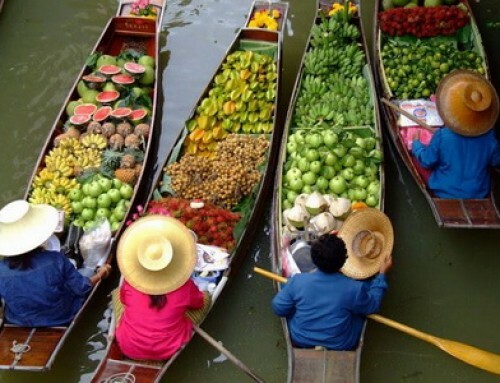 the river was full of farmers on their boats selling their wares. And that is the way trade is performed in this area until todays. After finish heading to Bangkok. Transfer at hotel and say good bye. 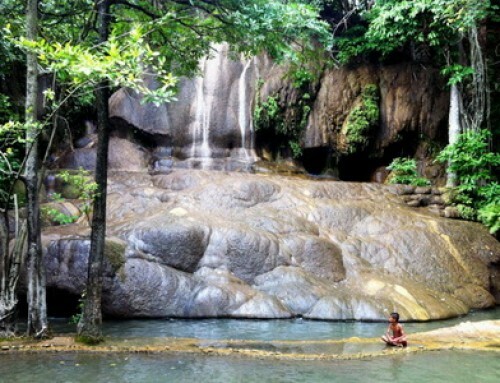 Group size 3-12 persons : We use commuter van 9-12 seats with air-condition.